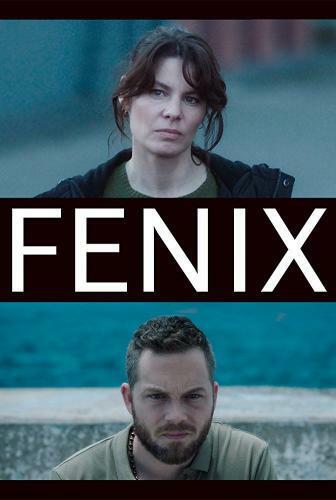 When will be FENIX next episode air date? Is FENIX renewed or cancelled? Where to countdown FENIX air dates? Is FENIX worth watching? Behind the geniality of life in Brabant is a dark world of well organized drug crime. Discover Jara (Rifka Lodeizen) and Rens (Teun Luijkx), who return to their birth province after a long time. She wants to clear the name of her father, he wants to distance himself from his criminal family, but they both get terribly entangled in the web of the upper and underworld, whose boundaries are increasingly blurred. FENIX next episode air date provides TVMaze for you. EpisoDate.com is your TV show guide to Countdown FENIX Episode Air Dates and to stay in touch with FENIX next episode Air Date and your others favorite TV Shows. Add the shows you like to a "Watchlist" and let the site take it from there.